Freshman Physics 101 Course students exhibited own maked projects. We thank Assist. Prof. Semran İpek who gives Physics 101 Course very much. 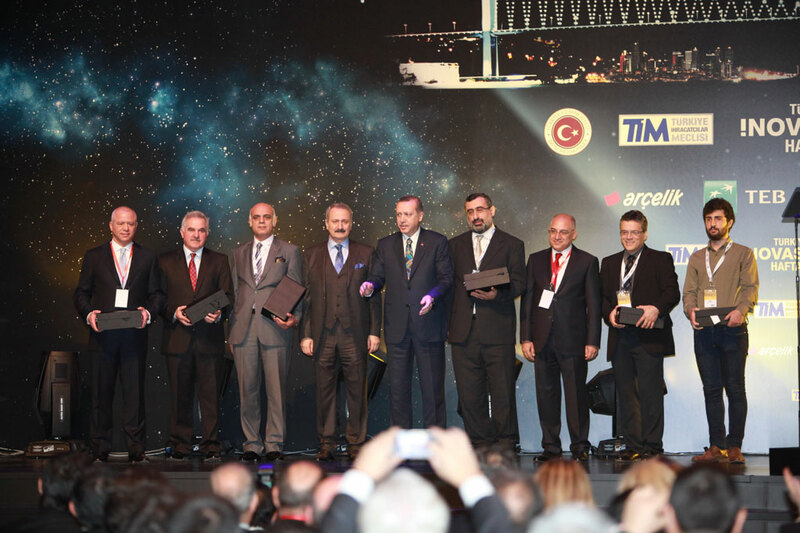 With Innovation Week, winner of the choosen best projects of the 17 Design Competition and 7 R-D Projects Competition which is realized Turkey Exporters' Association in 2012 were taken awards. Prof. Dr. Murat DOĞRUEL who winner the most innovative automative project award submited 'Ulaşım Konformetresi' with Assit. Prof. Alper ŞİŞMAN. 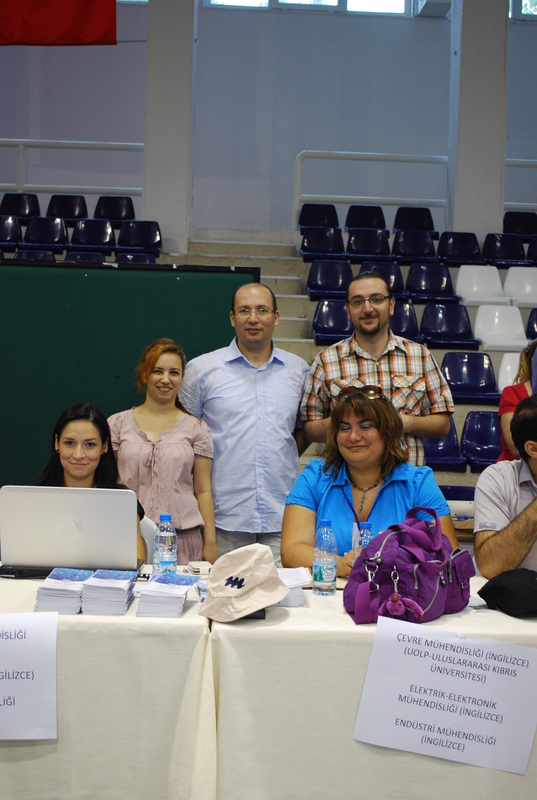 The days was carried out at Marmara University Göztepe Campus Gym in between 01.08.2012 -02.08.2012. Thank you for your interest. Electrical and Electronics Engineering students' made projects are good examples of transfer practice and imagination beside thereotical information is teached in our department course in the spring term of 2011-2012. Marmara University Faculty of Engineering Robot Team in which Electrical and Electronics Engineering students in The Line Following Group had achieved two times the 2nd awards in the line following category and the multi line following category in The Robot Olympiad which was carried out in Uludağ Robot Days 2012. Mr. Prof. Dr. Selim Şeker who is a member of The Boğaziçi University, carried out given summary seminar in below at the 144 number conference hall of the B Building of the Engineering in the 19 Dec 2011. Day by day increasing electromagnetic waves which are spreaded by electronic machines in our life have aroused the curiosity and the concern increasingly.The cause of discussing this problem informs the peoples and aware of sensitivity of this issue and having risk to society. This seminar focuses on standart of the radiation sources, the damage caused by, the radiation preventing techniques. TUBITAK-Institude of The National Meteorological, Gebze-Kocaeli technical tour was carried out in the 9 Dec 2011. The 25 November,member of the Fatih University Prof. Dr. Kemal Fidanboylu’s "Carreer Ladders of The Electrical and Electronics Engineering" seminar was carried out at the 144 number conference hall of the B Building of the Engineering. İn this seminar,to graduate from best career of the Electrical and Electronics Engineering students, from first year to last year, it was told how need to spend four years BSc time in detail.